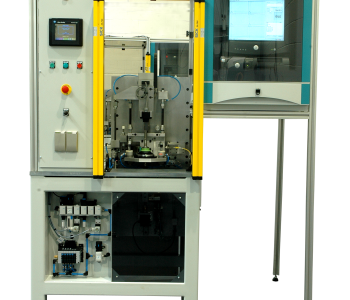 Mecelec Design has designed and built a machine for testing high pressure fuel injectors. 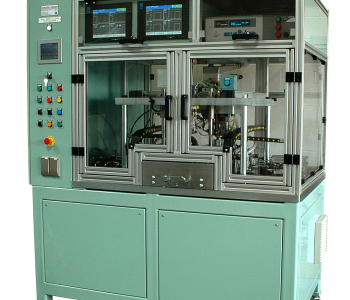 This machine uses extremely high pressures during testing, which are required for the correct operation of the injectors. 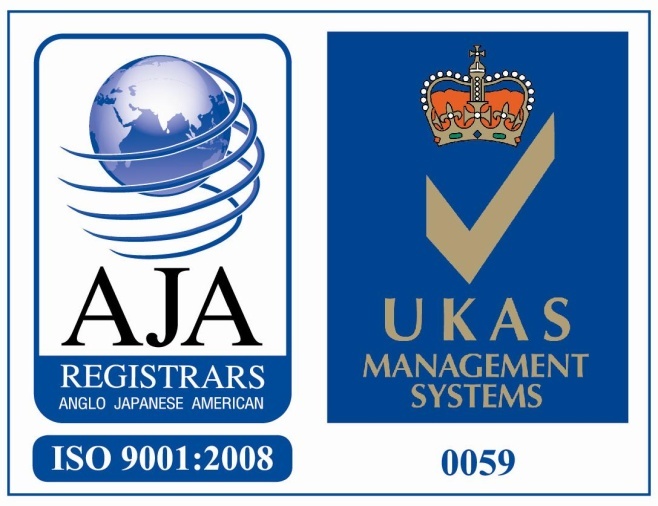 Mecelec Design has designed a test for the durability performance of the shafts used within our customer’s compressors. 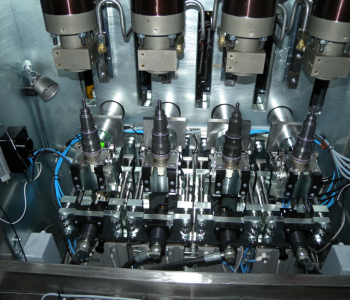 The test rig consists of a tooling plate on which various compressor shafts can be mounted using interchangeable tooling. 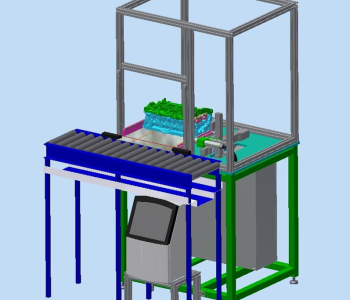 Mecelec Design has designed and built a machine that checks for porosity in aluminium castings following machining operations. 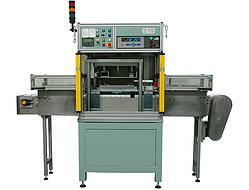 A purpose-designed and built conveyor carries the casting from an industrial wash plant to the leak test machine. 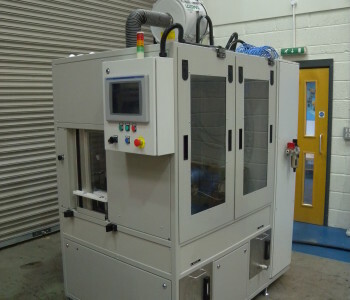 Mecelec Design has designed and built a machine for cleaning residual oil from both the internal and external surfaces of high pressure fuel injection pumps. 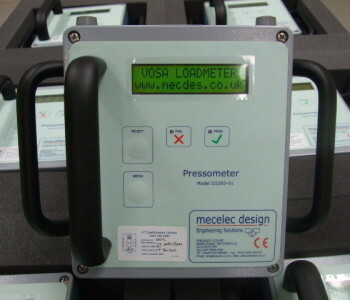 The pressometer is designed to measure the closing forces of powered doors on passenger-carrying vehicles. 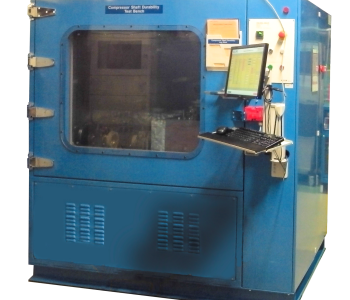 The control rack is designed to control and monitor durability and performance tests performed on a hydraulic test rig. 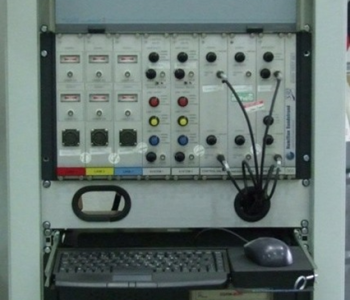 The control rack is purpose-built to control a specific test rig. 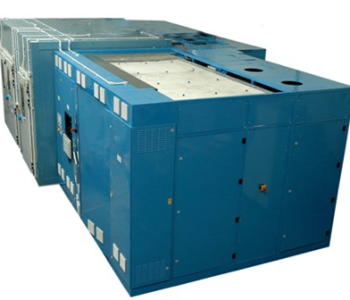 The inkjet printer was developed to indelibly mark the four components of a cylinder head prior to machining and subsequent disassembly. 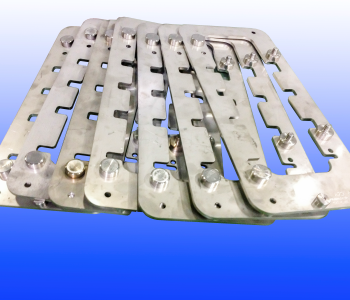 As part of a project to modify a cylinder head wash plant, these pallets are required to be robust to withstand the rigours of handling by machine and by operators in a production environment.